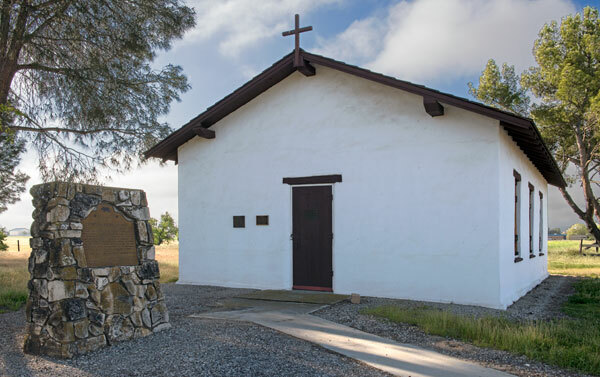 The first Protestant church in northern San Luis Obispo county was built in 1879 by early settlers. 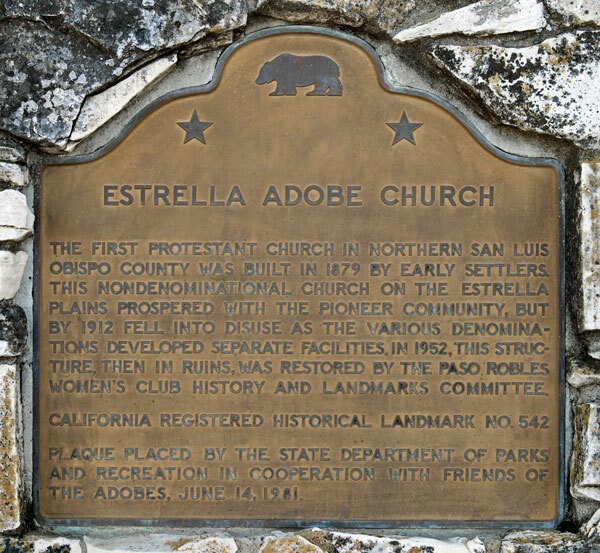 This nondenominational church on the Estrella Plains prospered with the pioneer community, but by 1912 fell into disuse as the various denominations developed separate facilities. 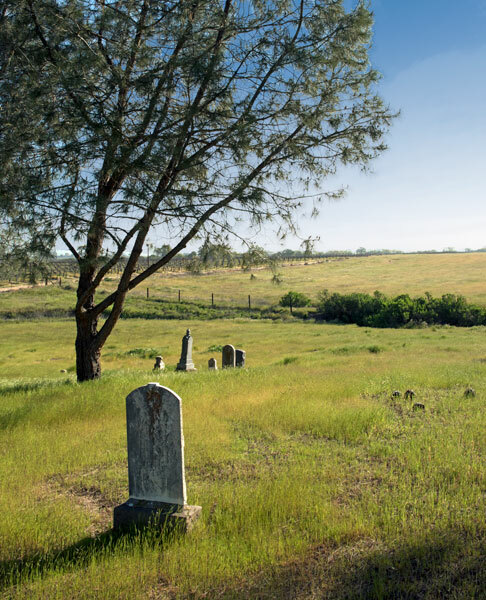 In 1952, this structure, then in ruins was restored by the Paso Robles Women's Club History and Landmarks Committee. Plaque placed by the State Department of Parks and Recreation in cooperation with Friends of the Adobe, June 14, 1981.